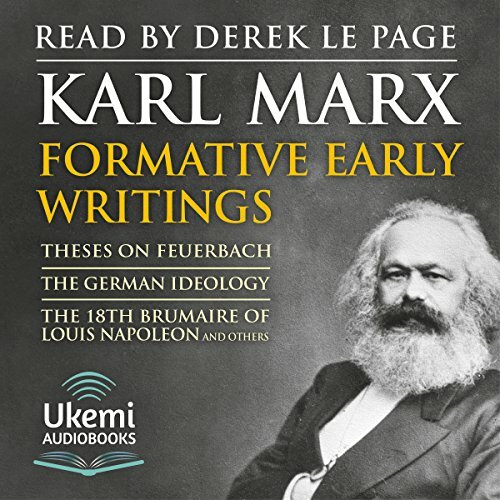 'The 18th Brumaire of Louis Napoleon' (1852) shows another side of Marx the writer – the historian. 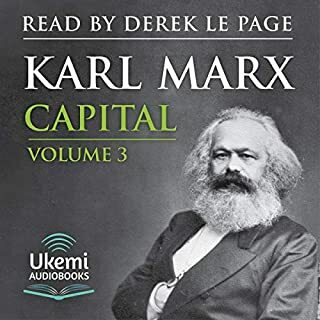 But in relating the French coup of 1851 when Louis-Napoleon became dictator, Marx wrote from his platform of increasingly strong views on class struggle and the capitalist state. 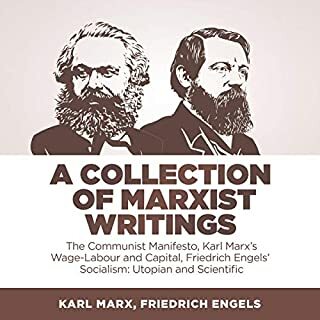 'The Critique of Political Economy' (1859) effectively previews Capital - but of particular interest here is the preface, in which he gives an account of the development of his philosophical, political and economic views and his materialist approach to history. 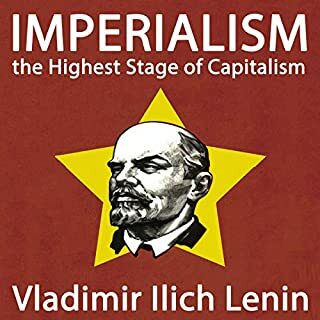 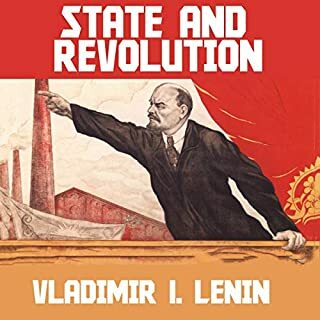 Be good to see how this book still relays to today's society and how Australian political party's are more communist today than we all relies with reflection to this book.